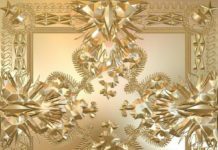 Watch The Throne is basically the two biggest names in rap proclaiming how amazing they are for about 45 minutes: and it makes for a terrific listen. Plain and simple – what else can you expect from a self-liberating artist going by the name of Lady Gaga? 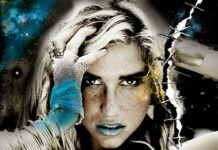 Ke$ha returns with a 9 track EP entitled Cannibal, and the title is directly proportional to the lyrical content: fierce.